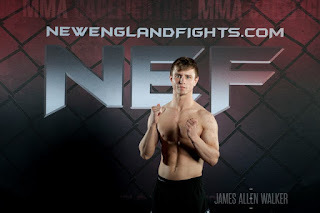 Lewiston, Maine (December 15, 2016) –New England Fights (NEF) returns to the Androscoggin Bank Colisee on February 11, 2017 with its next mixed-martial-arts event, "NEF 27: RESURGENCE." Earlier today, the fight promotion announced the addition of two amateur bouts to the card. Ryan Burgess (2-1) will battle Justin Witham (2-4) in a flyweight contest while his sister, Nicole Burgess (0-1), takes on Sarah Ziehm (0-0) in the strawweight division. This will not be the first time the Burgess siblings have competed on an NEF card together. Last June at "NEF 24," Ryan and Nicole would taste defeat at the hands of Dustin Veinott (5-4) and Alex Walker (2-1), respectively. They will look to redeem themselves on February 11. "I'm super excited to get my sister back in the cage on the same card as me," said Ryan Burgess. "She has always been a competitor and being able to train side by side with her throughout this fight camp will help me as much as it will help her. She is tough as nails and everything I will be helping her learn over the next two months will just reinforce the knowledge I have already obtained from my coaches. Her debut was against a seasoned fighter in Alex Walker and I can't wait to see her take home her first win on February 11th." Ryan and Nicole are based out of the Berserkers MMA camp in Rumford, Maine. They grew up in neighboring Mexico, Maine. Ryan was a three-time state wrestling champion out of Mountain Valley High School, while Nicole, a multi-sport athlete, also wrestled and excelled in field hockey. 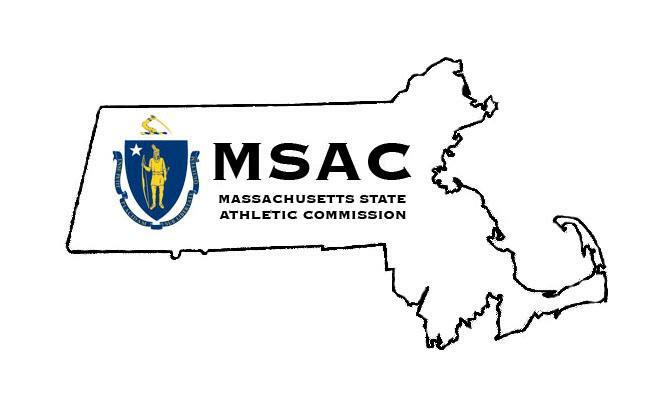 She has continued her field hockey career at Plymouth State University. 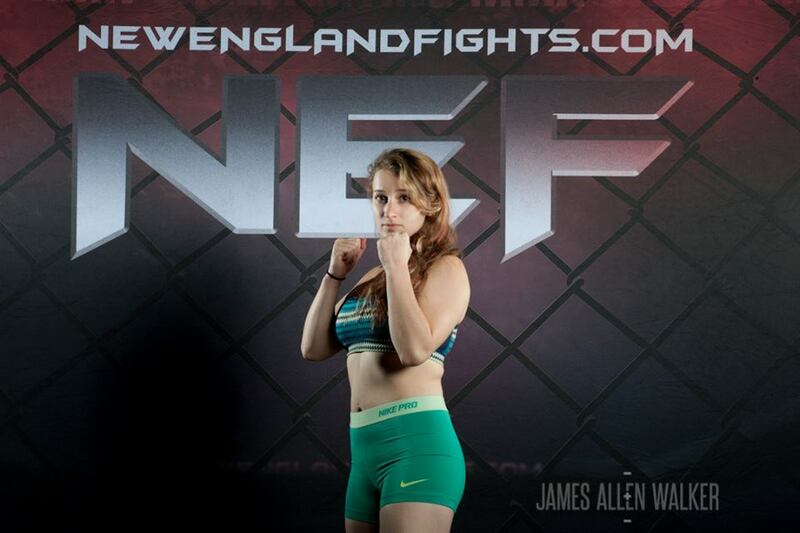 Ryan captured the NEF MMA Flyweight Title last year. Both siblings are confident that Nicole can replicate his success in the cage. "Training with my brother is both a challenge and a blessing," said Nicole. "We'll get on each other's nerves, but at the end of the day we want each other to succeed. Plus, he's a good partner to have on your team." 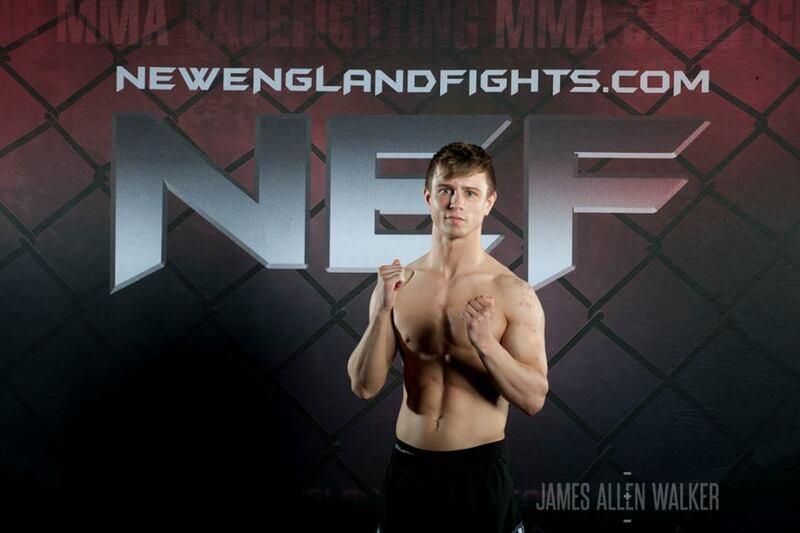 Ryan's bout at "NEF 27" will be a rematch. In their first meeting, he defeated Justin Witham via unanimous decision at "NEF 18" in the summer of 2015. "Rematching Witham will be a perfect opportunity for me to showcase the huge strides I have made over the last year and a half since the beginning of my MMA career. He is a really tough dude and I know he will show up for a war, but I have made huge improvements in all aspects of my game since adding Jason Bell to my corner and I will be the one to decide the outcome of this fight. I will control the pace of the fight and whether I want to take it to him on the feet or take him down and submit him, there is nothing he will be able to do to stop me. This fight will not go three rounds." Justin Witham is a member of the Shatterproof Combat Club. Since his loss to Burgess, Witham has gone 2-1 including an impressive submission win over Conner Murphy (1-1) in his most recent outing. Witham is certain that he can defeat Burgess in the rematch. "I've been wanting this fight since the second our first fight was over," exclaimed Witham. "I can and will win!" As for Nicole, she will be taking on the debuting Sarah Ziehm. 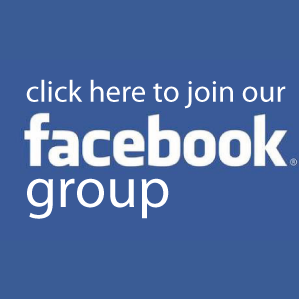 Ziehm is a member of Central Maine Brazilian Jiu-Jitsu (CMBJJ) based in nearby Auburn, Maine. "I'm looking forward to getting back into the cage," said Nicole. "I think my first fight was a good learning experience and I got out all my nerves that I didn't expect to have. Now, it's my turn to come out with a 'W' for my team."